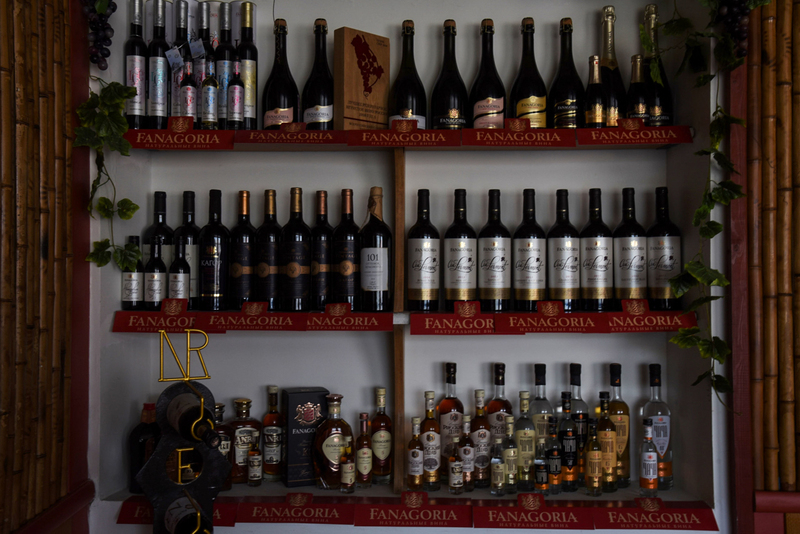 Fanagoria carries out a full cycle of winemaking from seedling production to grape processing, wine aging, and distribution. 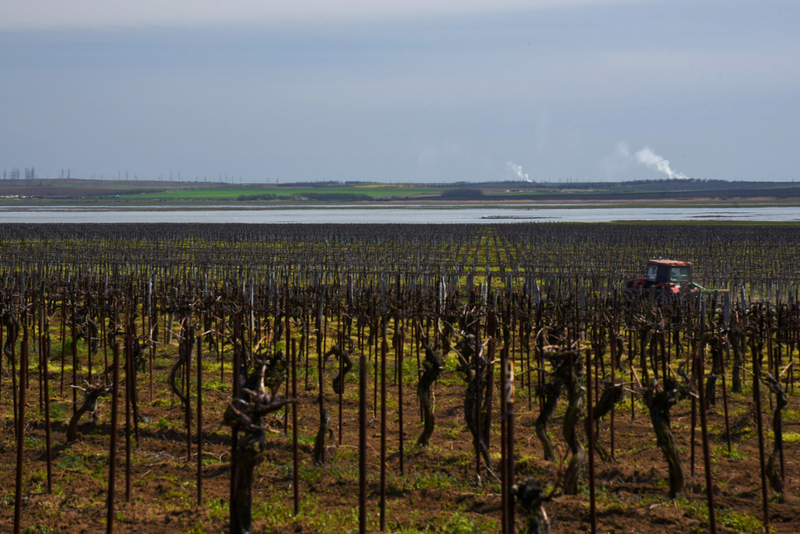 The site of a large ancient Greek settlement, the Taman Peninsula hosts the Fanagoria Winery, which produces more than 20 million liters of wine products that are distributed around the world. Fanagoria is one of the largest wineries in Russia. It is located on the Taman Peninsula between the Black and Azov seas in Russia’s Krasnodar Territory. Its vineyards are spread over more than 2,800 hectares, producing more than 2 million dal (20 million liters) of alcohol products annually. 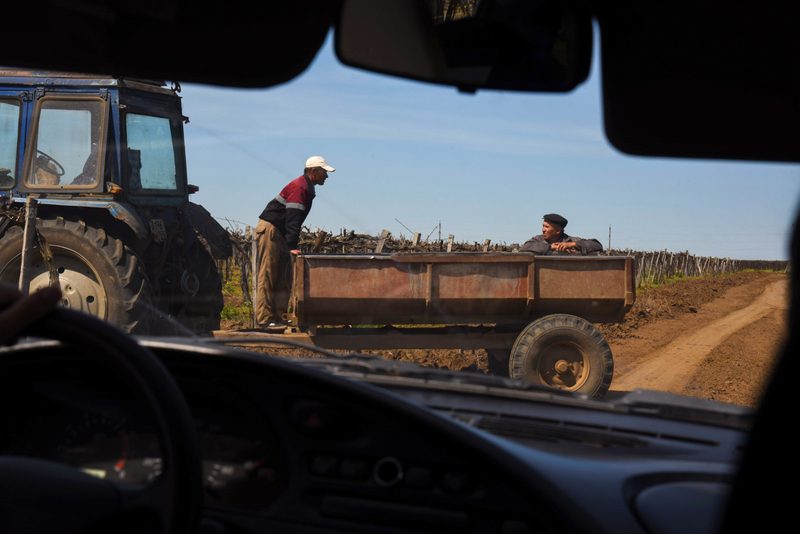 Fanagoria was founded in 1996 thanks to the merger of the Sennoi Winery and the Fanagorskiysky Viticultural State Farm. The former was the largest wine and juice producer in the Soviet Union. During the years of Mikhail Gorbachev’s anti-alcohol campaign, Sennoi survived largely thanks to its juice production. The Fanagoria Winery was named after the ancient Greek city of Phanagoria, which existed on this site since the 6th century BC and ceased to exist in the Middle Ages following the invasion by the Rus. Operating in a unique microclimate soothed by the proximity of the seas, Fanagoria makes a number of different alcohol products: white and red wines, sparkling wines, cognac, grape vodka (chachi), and balsam. Fanagoria’s NR (Numerical Reserve) and Cru Lermont are their premium dry wine lines. 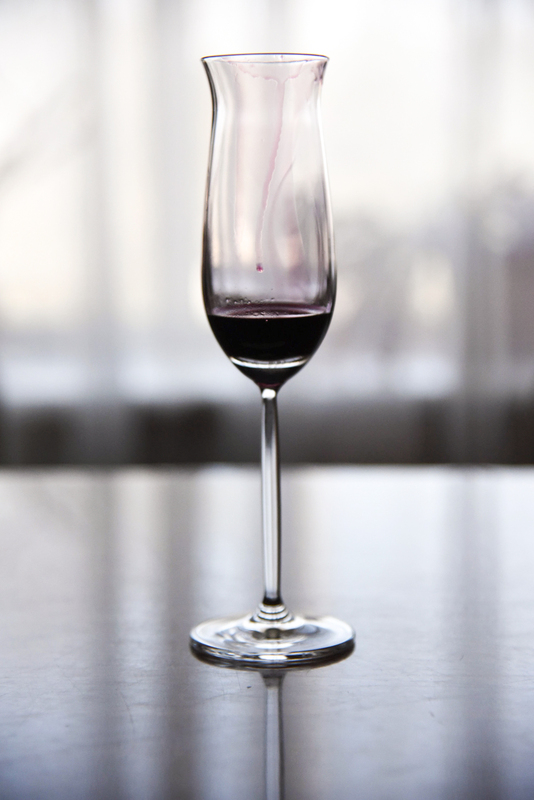 The winery is particularly proud of its ice wine collection, which includes several varieties such as Muscat, Riesling, Sauvignon Blanc, and Saperavi. 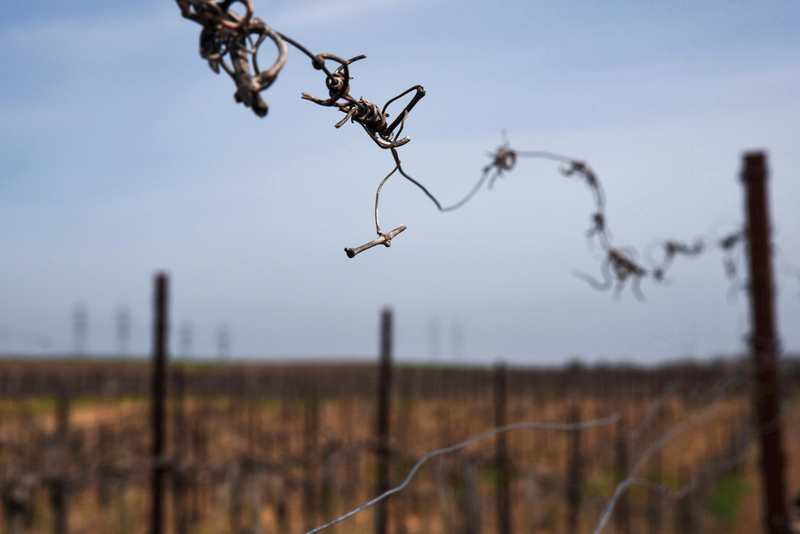 “We’d like our wines to be picked from a wide variety of wines in shops, but it is not that simple. 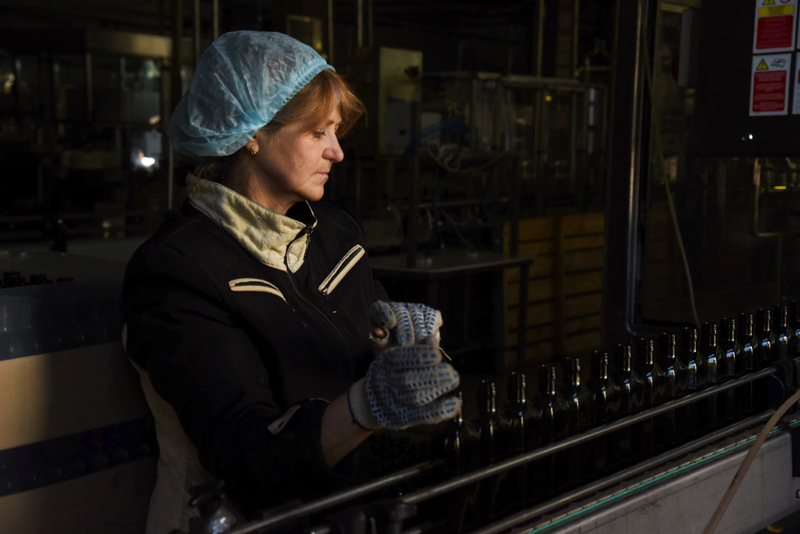 We are constantly growing and improving our production cycle to preserve the quality in each bottle,” Valentina Popandopulo, Fanagoria’s Deputy Director for Quality, says. 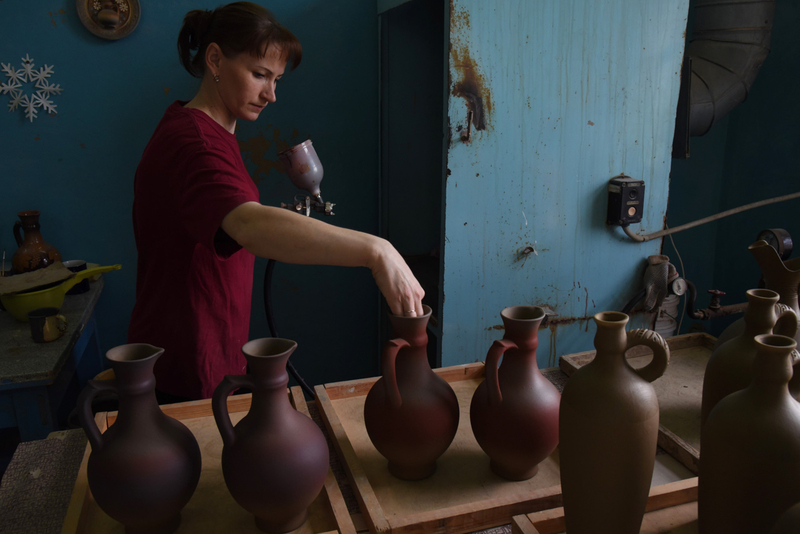 The products are not only distributed in Russian regions, but also exported to Japan, Israel, and the United States. 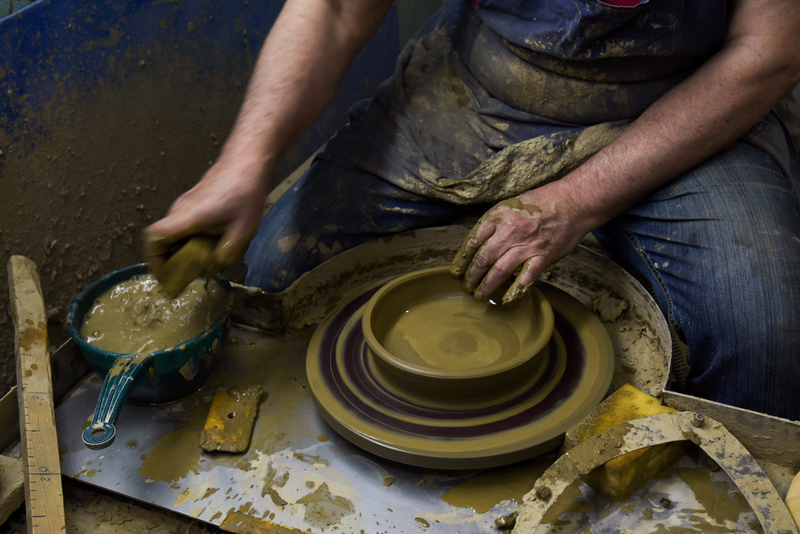 The winery has its own ceramic production that began in 2004. 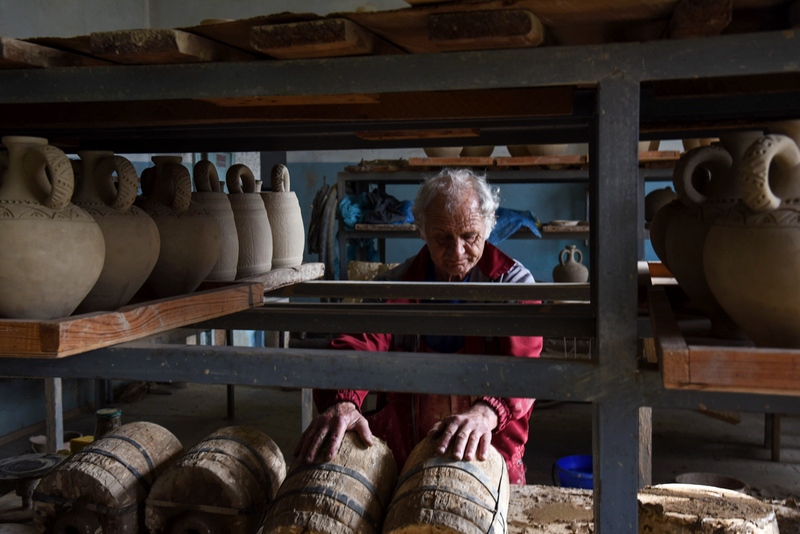 The clay vessels for wine and balsam are hand-made and resemble ancient amphorae found during excavation works in Phanagoria. In 2012 Fanagoria became the only company to have its own full-cycle production of oak barrels in Russia. 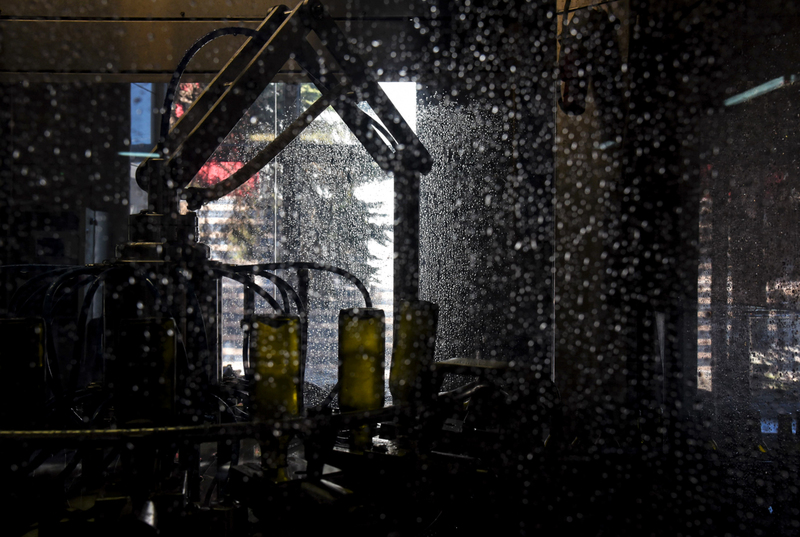 Around 300 barrels from 100 to 600 liters are produced monthly. 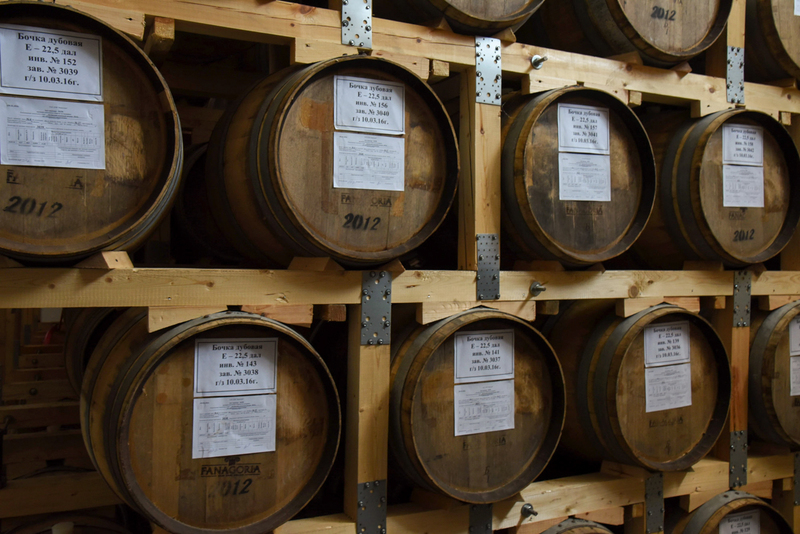 The barrels are exported to Chili, Scotland, and Ukraine. In 2016 at the AWC (Austrian Wine Challenge) Vienna, Fanagoria was named the best Russian wine producer and its wines received three gold and three silver medals.